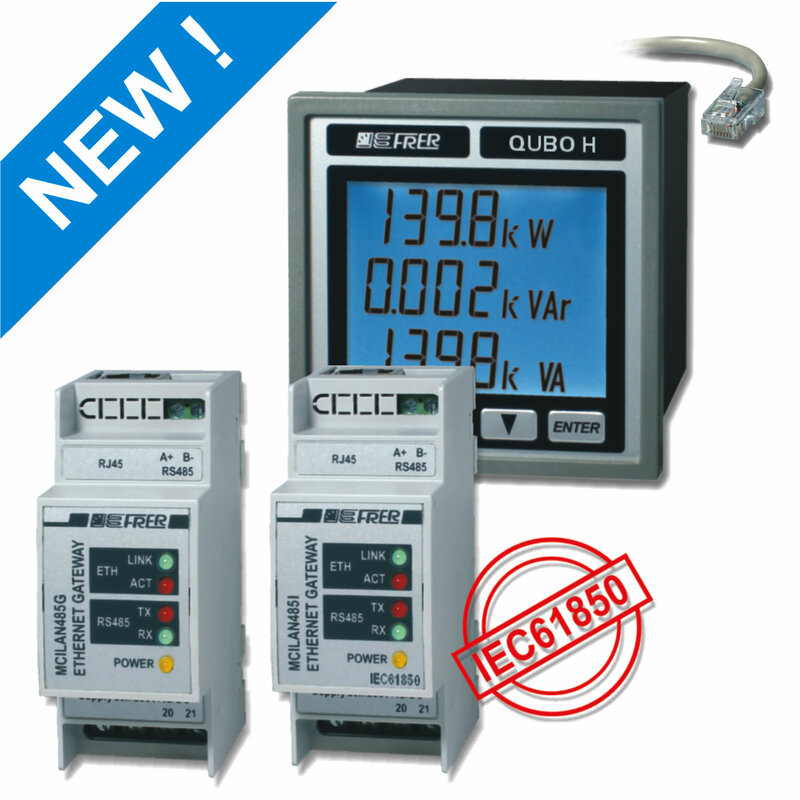 It can be used with any FRER MODbus enabled devices which do not have their own built-in Ethernet interface. The can also be retrofitted if the remote monitoring format changes from GPRS to Ethernet. 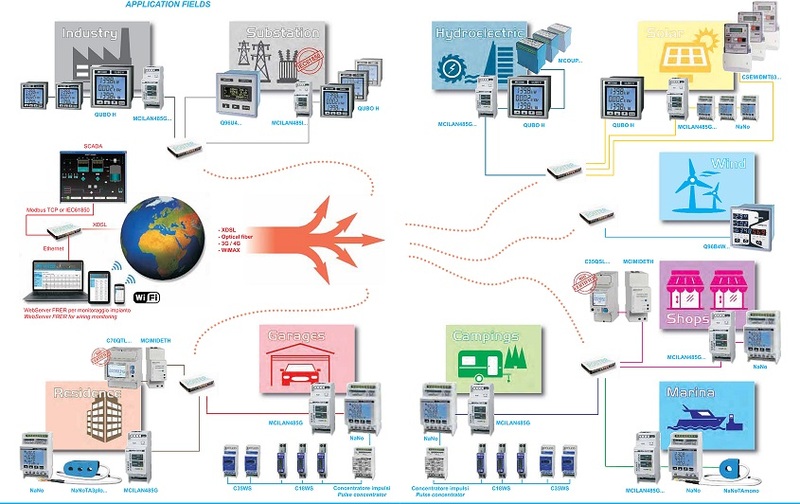 Other MODbus RTU enabled devices can also be connected to the system. There is no data charge or set up charge with the Frer package. Data can be downloaded as a CSV file and is available in table or graphical format online. Users define what values and when they should be monitored. Start stop and time periods are totally flexible. The data can be accessed from any internet enabled device. Just one protocol for all system levels, from the field level to the supervision level. A high standardization and an accurate and clear definition of the functions and of the services involved. The use of the Ethernet network as transmission medium, while still maintaining the ability to evolve towards other means.